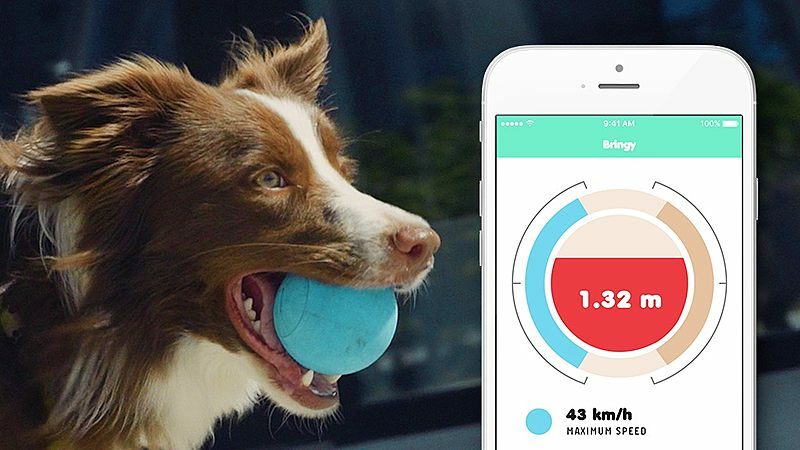 Bringy - tracking ball for smart dog owners! Help us spread the word about Bringy - most innovative tracking ball made for smart dog owners. We really appreciate your help - therefore we will give you 14% out of every dollar you help us raise. Thank you for your help - you are the woofest!